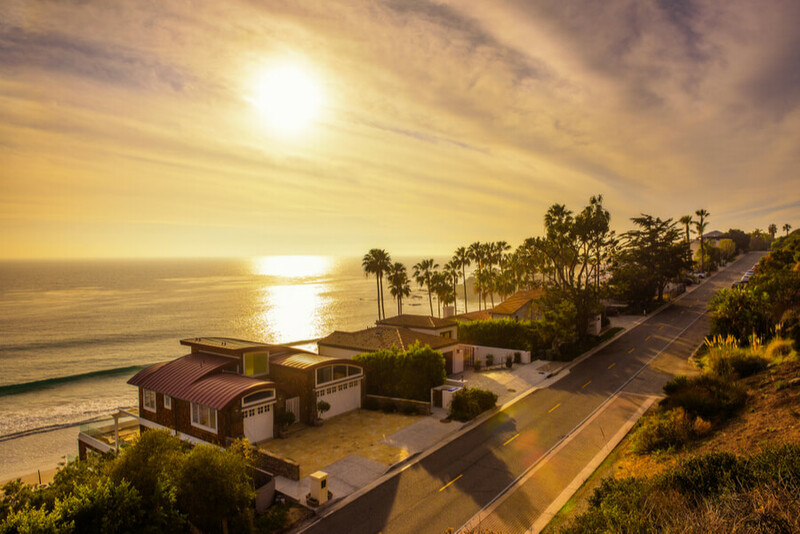 Malibu, CA Drug and Alcohol Rehab Centers: Where to Treat Addiction? Where to Go for Malibu Rehab? How Many Treatment Centers are in Malibu, CA? The Substance Abuse and Mental Health Services Administration lists 8 substance abuse facilities located in Malibu, CA. There are also 4 facilities offering mental health services. 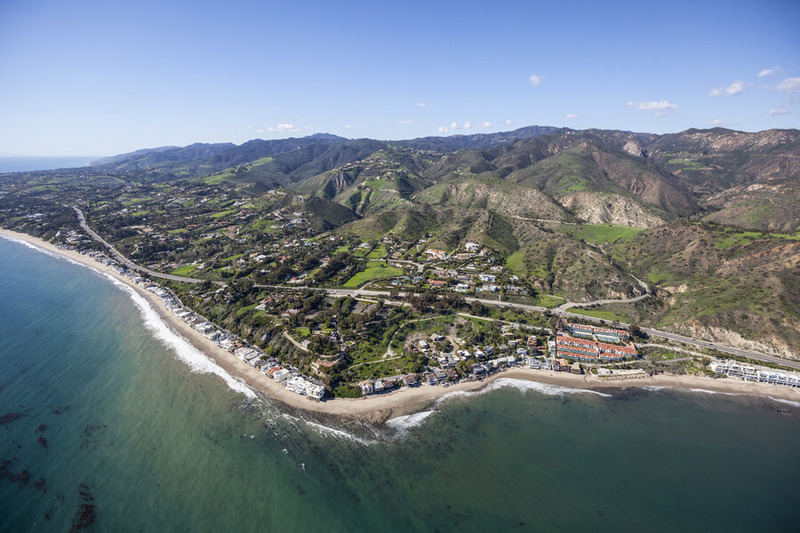 Some 12 Malibu addiction centers are capable of providing both mental health and substance addiction resources and services for those who may need both. 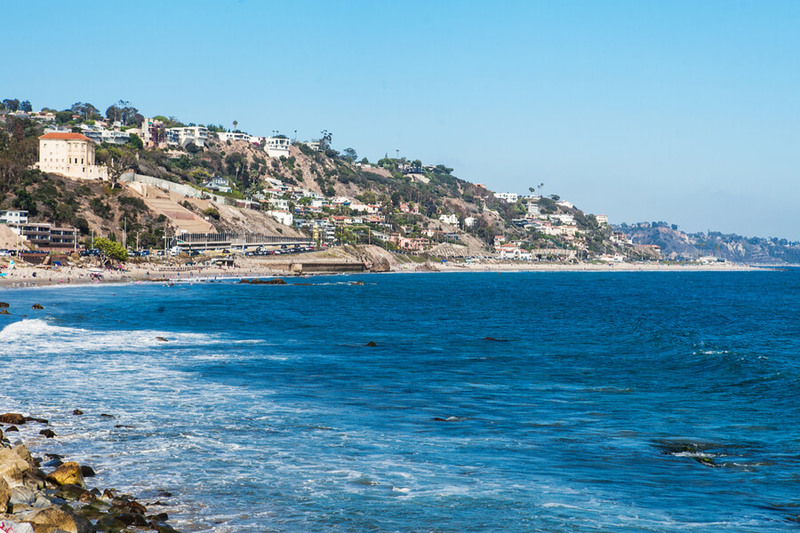 Its proximity to the ocean shore helps make Malibu beach rehabs popular among those who seek help from addiction. It offers opportunities for retreat and reflection among recovering patients that may help them stay motivated to get off of illicit drugs and other abused substances for good. More importantly, people come here to seek sobriety because of the wide range of Malibu treatment options and resources available. When a patient chooses to, he may even elect to become part of Narcotics Anonymous or Alcoholics Anonymous (AA) meetings Malibu. 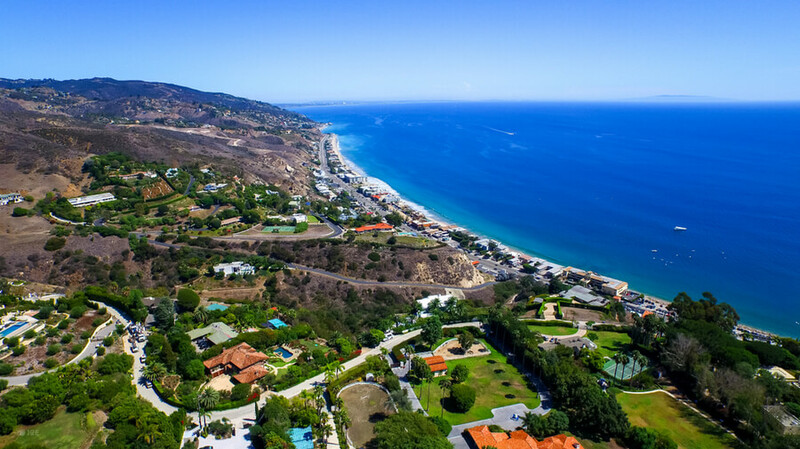 What Treatment Options are Possible in Malibu, CA? Addiction to alcohol, drugs and other substances is a serious problem that has the potential to hurt an individual physically as well as mentally, socially and economically. When left untreated, drug abuse breaks families apart and endangers entire communities. The fact remains, it is a complex problem that requires a multi-pronged approach to be corrected. Malibu California rehab programs recognize this and, as such, offer tailored programs that match each patient’s unique needs and requirements. Highly individualized programs offer better chances of sustainable recovery the longer term and help affected individuals address the underlying causes of addictive behaviors. 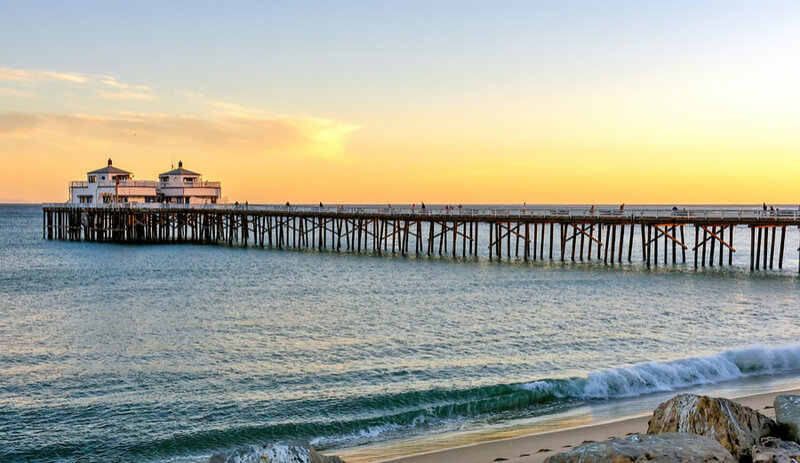 Malibu rehabilitation centers may offer Malibu detox treatments, including medically supervised detox programs that provide proper patient withdrawal from substance dependence. Hospitals in Malibu CA also typically offer similar in-patient programs. 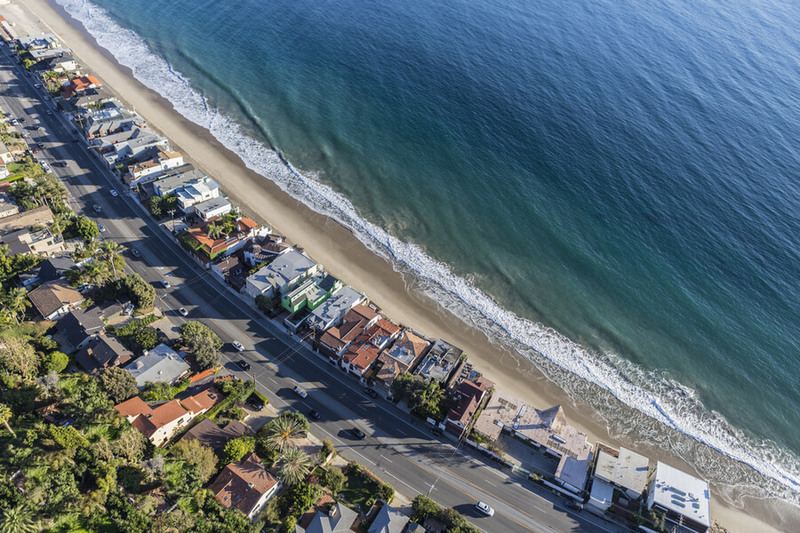 Rehab centers may also connect patients to Malibu AA meetings or other similar networks, depending on the preferences of the patients and their families. In any case, it is always highly recommended that a patient’s support group, his family most importantly, become part of the therapy program. During these sessions, the main purpose is to raise the patient’s morale and strengthen his motivation to change for the better, showing him that other people have successfully rediscovered sobriety and that people he can trust will support him throughout recovery. How to Find the Best Addiction Treatment Center in Malibu, CA? Successfully recovering from substance dependence requires proper diagnosis at the onset. In most cases, addiction may have underlying causes that need to be addressed to properly guide and sustain treatment and recovery. When looking for a Malibu treatment center to address substance dependence, it is important to inquire, compare and contrast the services available at various facilities. Patients and their loved ones need to keep in mind that successful recovery requires finding the most suitable program that addresses the complex and multifaceted nature of addiction. 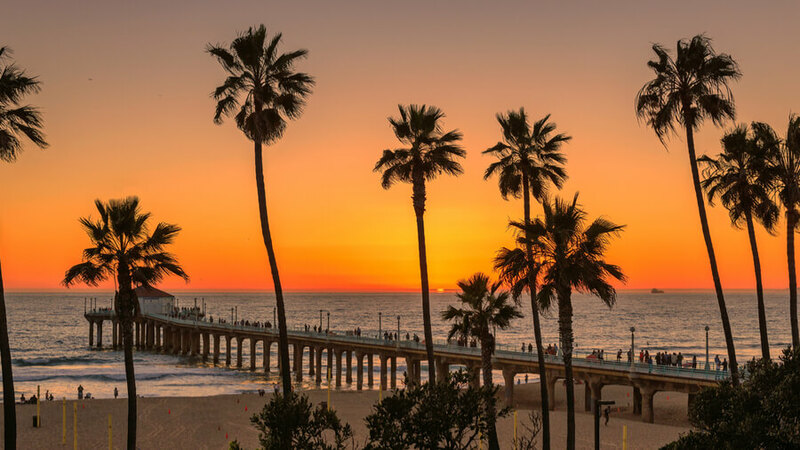 In case drug or alcohol addiction is taking over your life or that of a loved one, do not hesitate to call (888)-459-5511 right now to get help in finding a suitable rehab in Malibu, CA immediately. All calls are guaranteed for confidentiality. You don’t have to be alone. It combines medical and behavioral treatment courses. This is critical because successful rehab should help prevent the side effects of sudden withdrawal, including life-threatening conditions. Behavioral courses, on the other hand, help patients learn life skills, interact better with other people, and stay motivated throughout the program. It uses the latest available and scientifically backed treatments. This is crucial in making sure that the program maximizes a patient’s potential for successfully recovering from addiction. Facility history and success rate will help establish this. It changes consequently with a patient’s changing needs. Recovering from substance dependence makes a patient go through several stages. The patient will be best supported by a program that keeps adjusting to his changing requirements. The Centers for Disease Control and Prevention reports 4,544 deaths due to a drug overdose in California in 2016 alone. About half of these deaths (2,012) were specifically due to opioid use. The National Institute on Drug Abuse reports that, also in 2016, there were less than 5 deaths per 100,000 population due to opioid overdose versus the national figure of 13 deaths per 100,000. Frequent alcohol consumption and repeated drug use were also reported among adolescents by the US Department of Health and Human Services. Specifically in California, the 2015 report highlighted that 39% of Grades 9 to 12 students have ever used marijuana, 6% have ever used cocaine, while 5% have used pain reliever for recreational purposes. About 15% claimed they had 5 or more drinks of alcohol in the 30 days prior to the conduct of the survey. The NIH also reports that injecting drug use is also feeding the HIV epidemic. Reports from 2015 data show that injecting drug use accounts for 7.6% and 16.7% among males and females, respectively, of all new HIV cases recorded in that year in California only.